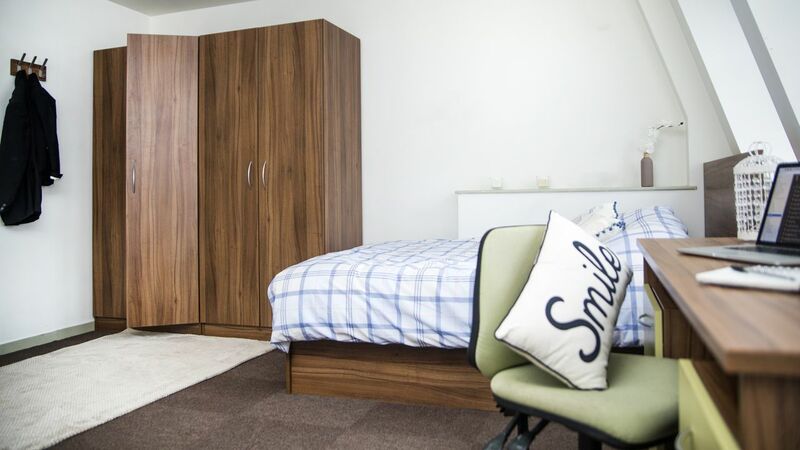 Pick student accommodation in the heart of town and walk 15 minutes to University of Kingston. Go shopping in the Bentall Centre or hop on the train to be in London in 30 minutes. See a play at the Rose Theatre then go for dinner and drinks by the water at Charter Quay. Spend Sundays boating on the river, going for walks in Richmond Park or stopping for a bite in one of the restaurants on the Riverside Walk, like Busaba Eathai. 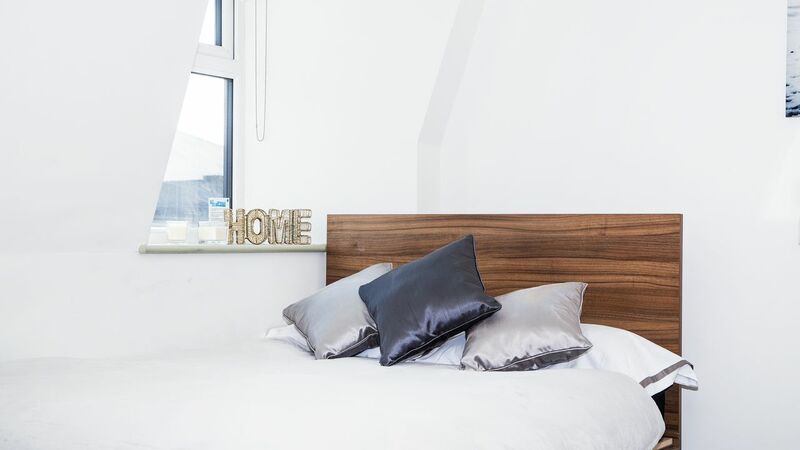 Come home after a day of classes to your student housing in Kingston upon Thames. There’s a choice of studio apartments so you can pick the one that’s right for your budget. 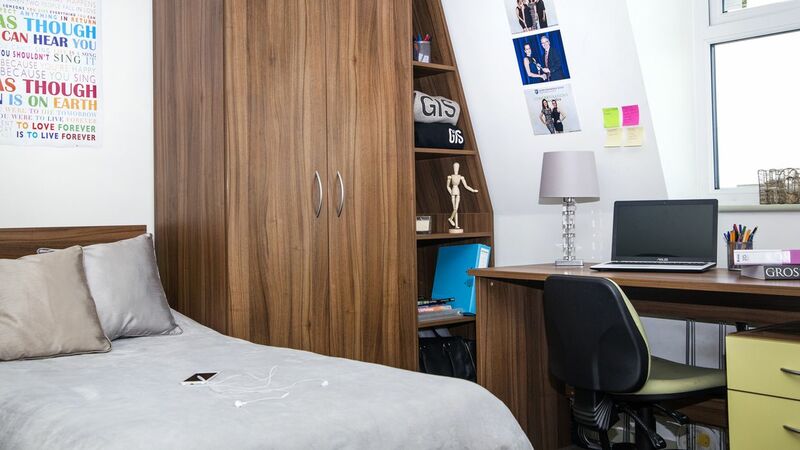 Find a place for everything with fitted wardrobes, shelving and a desk with drawers in each studio. Get ready to go out with a shower in your ensuite bathroom. Make yourself a coffee and snack in your kitchen, sitting at the breakfast bar to eat. Meet friends in the common room where you can have a game of pool, table tennis or sit back on the sofa watching TV. There’s a laundry in the building when you need to throw a wash on, saving you time trekking to a launderette. 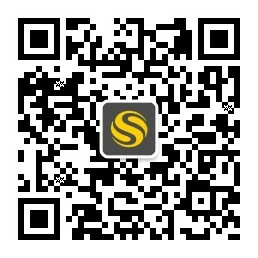 Use the superfast internet and Wi-Fi to study in your room or take your books to the group study room. You can relax knowing there’s CCTV for your peace of mind and simple rental payments include all your bills. We couldn't find a room that matches your preferencesView all Entire Place in Greencoat House.